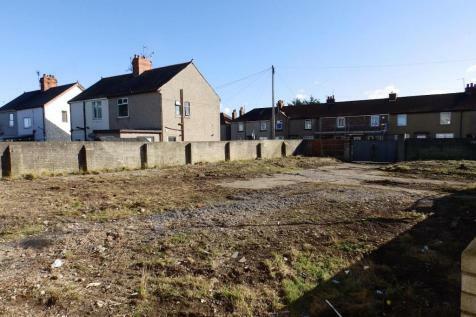 A vacant and regular shaped site believing to extend to approximately 0.12 acres and comprising a former scrap yard. 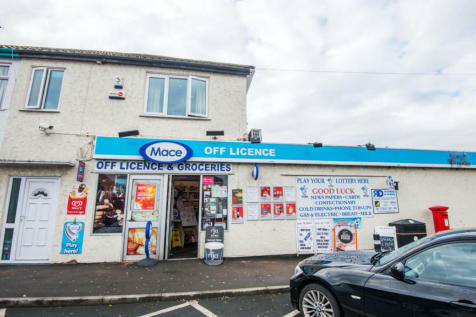 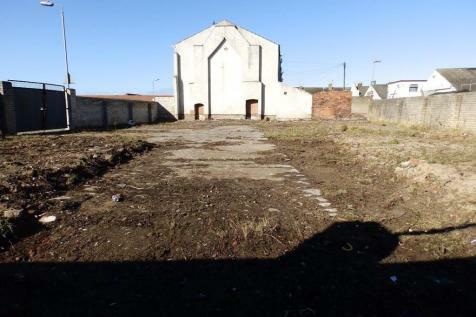 The site is situated in a predominantly residential area and offers redevelopment potential subject to any necessary planning consents. 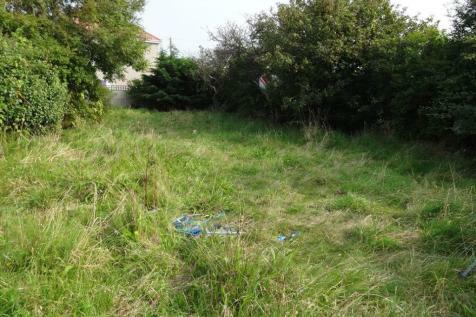 An opportunity has arisen to purchase a plot of land on the outskirts of Rhyl's town centre in a coastal position. 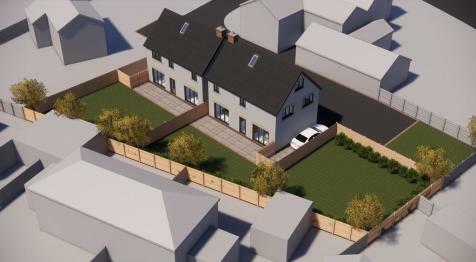 Having outline planning granted by Denbighshire County council for a four bedroom detached residential dwelling. 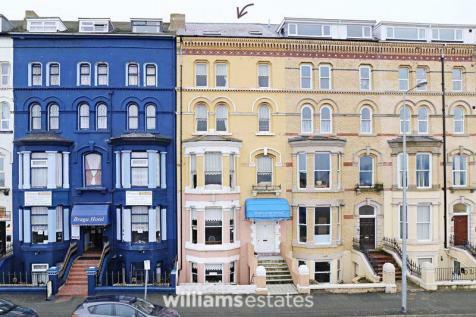 Having a lovely aspect to the front overlooking a popular Bowling Green. 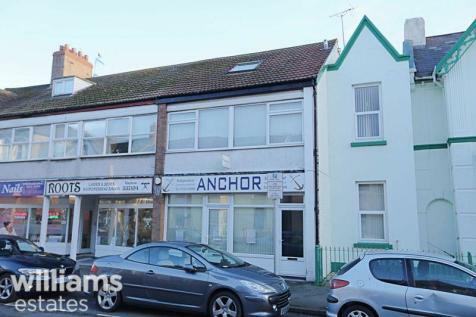 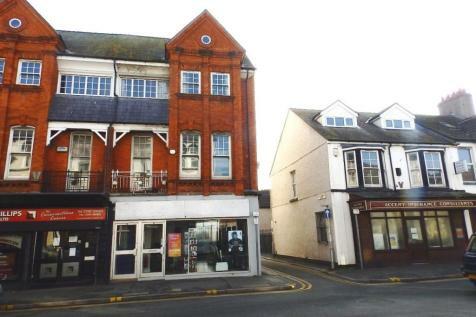 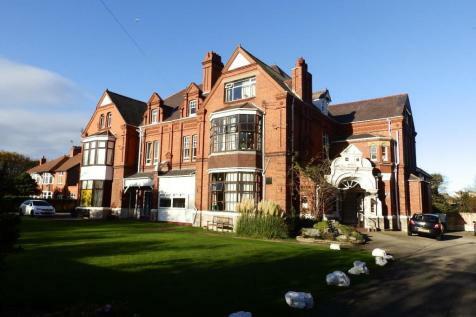 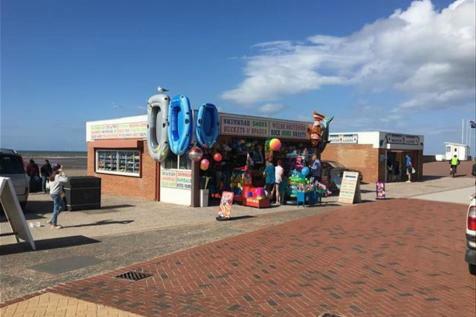 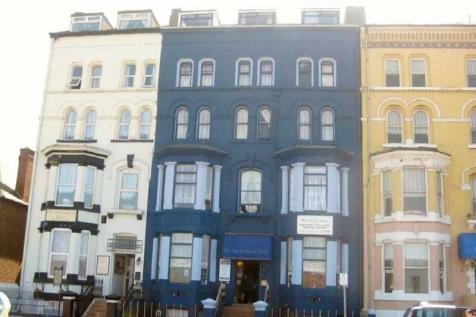 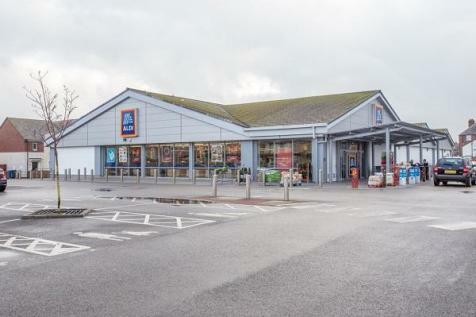 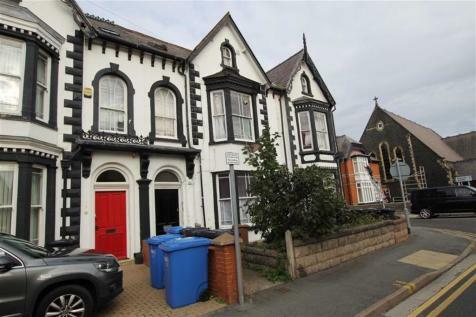 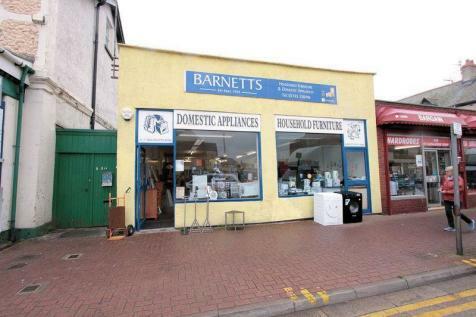 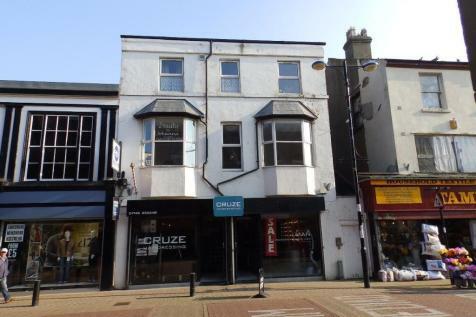 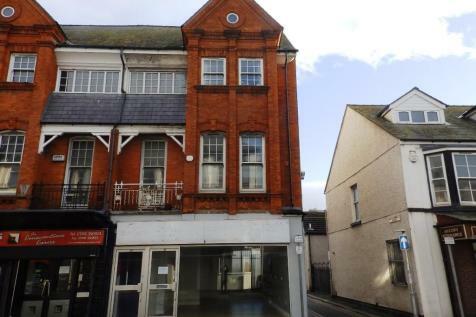 LEASEHOLD - Town Centre unit sited in a recognised trading district of the town centre. 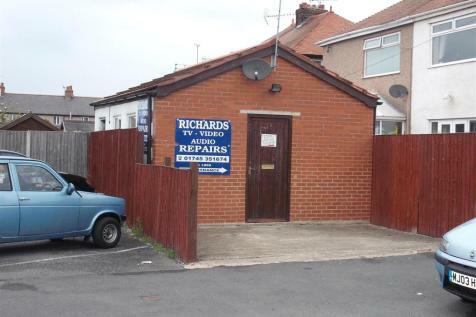 Adaptable accommodation which would suit Beauty Salon or could be used for other uses. 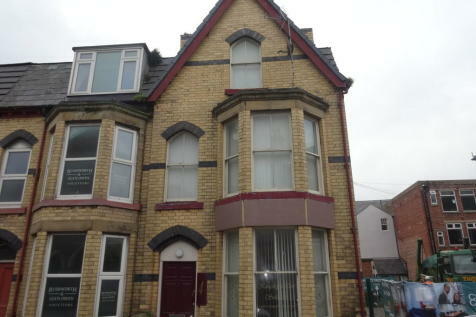 Offered on a new 3 year lease.